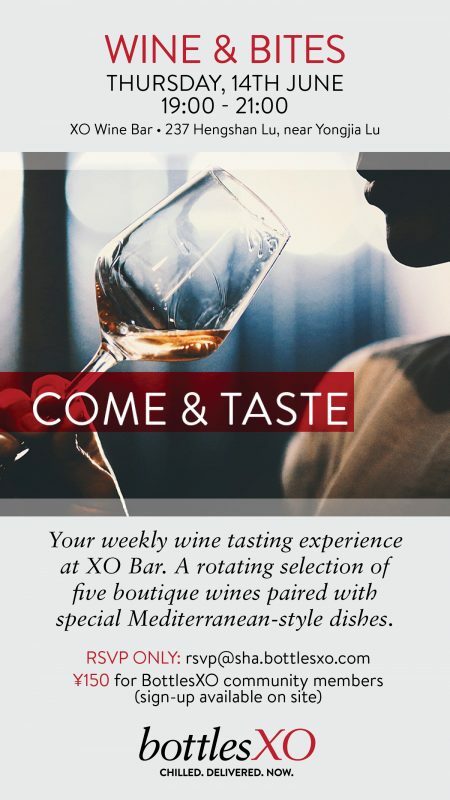 Join us for our new and improved weekly wine tasting at XO! Every week at ‘Wine & Bites’, you can enjoy a rotating selection of eight quality imported wines along with four specially crafted dishes from the XO Bar kitchen. Both wines and food menus will rotate weekly. RMB 150 for BottlesXO community members (signup available on site). Spaces are limited, so don’t forget to RSVP by sending an email to rsvp@sha.bottlesxo.com with the subject “XO Tasting”. 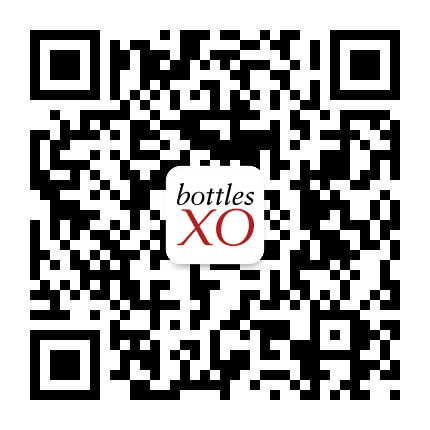 To enjoy the tasting and get a taste of the wines that will be available on the night, download the BottlesXO wine, craft beer and spirits delivery app here.